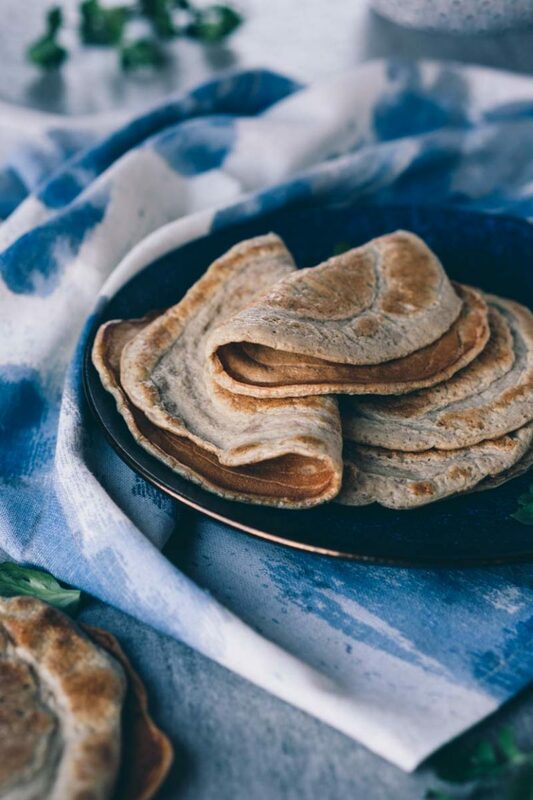 As far as tortillas are concerned, this recipe is as close to zero carbs as you are going to get. 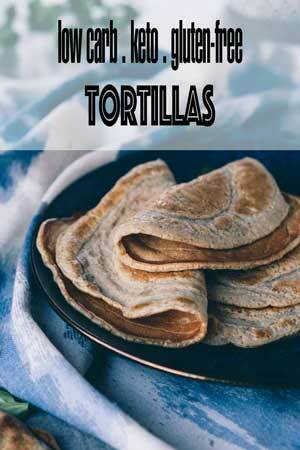 Most of the carb content in this keto tortillas recipe is from dietary fiber. Once you subtract the fiber, you’re looking at only one net carb per serving! That means each tortilla is roughly just 0.25g net carb. The carbs are coming from psyllium husk powder, nutritional yeast, and eggs. Since most of us know what an egg is, let’s talk about the other two. 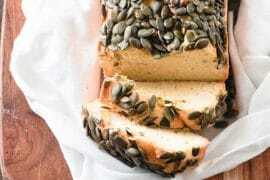 Psyllium husk powder is commonly used in low carb baking and bread recipes. Since it is entirely fiber, we can discount these carbs from the total carb count. In addition to being the star of low carb versions of the goodies we all know and love, it’s often used as a dietary supplement to aid digestion and lower cholesterol. 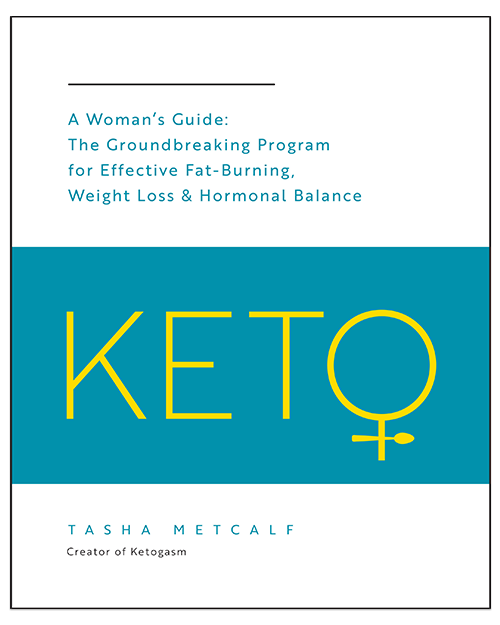 Nutritional yeast is an excellent source of fiber as well, but the protein it provides may be of more interest (especially if you are a vegetarian keto dieter). All 9 essential amino acids are supplied in nutritional yeast, making it a complete protein source. It also has loads of B vitamins and a variety of different minerals. Not too shabby! Okie dokie, here’s the deal. 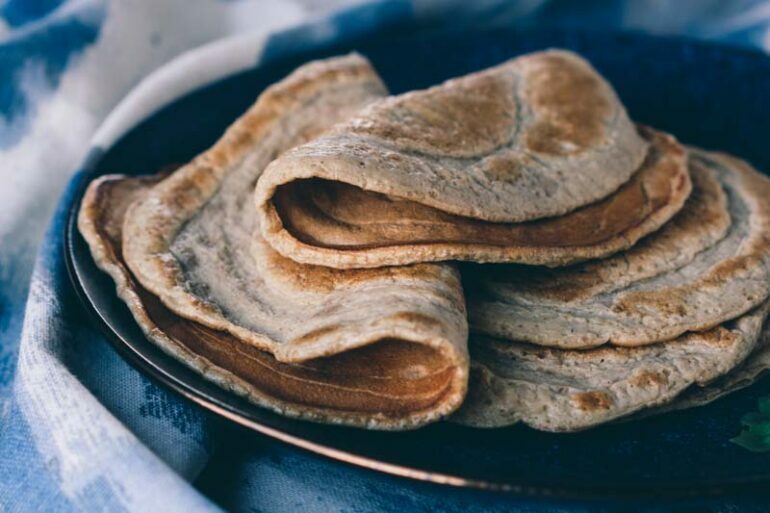 The keto tortillas recipe is ridiculously easy to throw together. It’s a matter of simply measuring the ingredients out, whisking them together nice-n-good, then cooking in an unquestionably non-stick pan. The recipe is foolproof with the right tools, but if you aren’t working with a high-quality non-stick surface, you’re going to struggle. If this is the case, my suggestion would be to lock down a solid non-stick pan asap. Game. Changer. If you’re going to make do with what you have, you’ll need to oil the surface pretty well, and it still might be a challenging flip. But I warned you! Once you’ve got your trusty non-stick pan to work with, place it on the burner over low-medium heat while whipping up the ingredients. 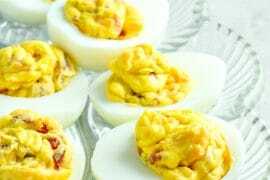 You’ll need a couple of eggs, some egg whites, psyllium husk powder, nutritional yeast, baking powder, and salt. Whisk these all together until the lumps disappear, let it sit briefly, then whisk it once more for good measure to take care of any separation before cooking. If you don’t have nutritional yeast but still want to give this recipe a go, just double the amount of psyllium husk used. 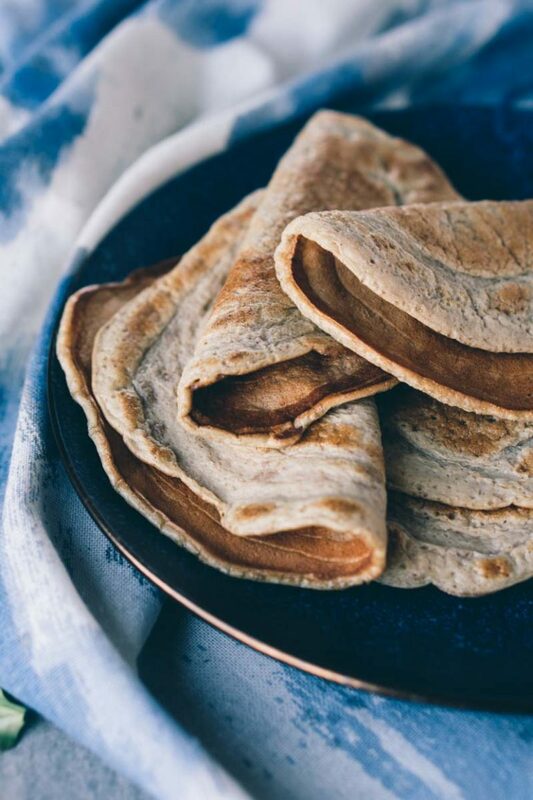 You won’t get all the extra nutrients in your keto tortillas, but it will still result in a pretty tasty low carb tortilla nonetheless. I’ve tried lots of combos and ratios, so far this has been my favorite preparation… but feel free to experiment with what you have on hand! Each tortilla will require two tablespoons (30 mL) of batter. Carefully measured out, this recipe will give you eight tortillas. You can eyeball this measurement or purposefully use larger (or smaller) quantities to adjust the size. Just be aware of how the nutritional data may be affected by your changes if you are tracking. To cook the tortillas, I like to drizzle the batter on the hot pan to create a circular border, then fill in the inside area. This practice helps to create circle shapes instead of the abstract blobs that tend to form when you let the batter spread all willy nilly. I aim for a circle about 4 to 5 inches in diameter and use a utensil to spread the mixture thinly as needed. Once the batter is shaped to your liking, cover the pan. You want the tortilla batter on top to solidify a bit before trying to flip it, which usually takes less than a minute. Flip the tortilla and cook uncovered for just a tad bit longer, 30 seconds tops. Remove the tortilla and set aside to cool until you’re ready to chow down. Repeat until all the batter is used up! If making ahead of time, store the tortillas in a zipper-lock bag in the refrigerator until it’s time to feast. Enjoy! 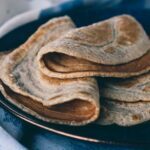 Quick and easy low carb homemade tortillas. Grain-free and keto friendly! 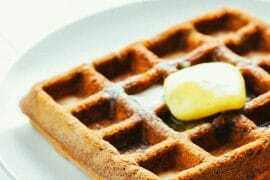 Whisk together egg whites, whole eggs, nutritional yeast, psyllium husk powder, baking powder, and salt. Allow mixture to sit for 1-2 minutes while heating a high-quality non-stick pan over low-medium heat. Optional: lightly spray pan with cooking oil of choice if needed. Gently whisk mixture and pour 2 tablespoons (30mL) of the batter onto the non-stick pan in a 4-5 inch diameter circular shape. If needed, use the back of a spoon to help thinly spread the mixture into a circle. Cover the pan for 30-60 seconds. Flip the tortilla with a silicone spatula and cook for an addition 15-30 seconds. Remove from heat and set aside to cool. Repeat until batter is used up. Serve tortillas or seal in zipper-lock bag and store in refrigerator for up to 7 days. One serving is 4 tortillas made per recipe instructions and totals 1g net carb. The nutrition info for a single tortilla: 28 calories, nearly 0g carbs (<1g), 3g protein, 1g fat. 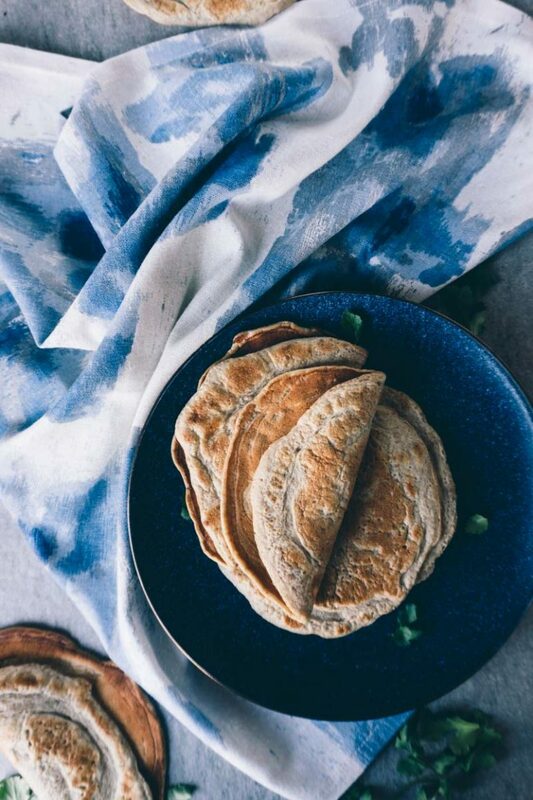 How did you get yours to look that beautiful brown whole wheat color? Mine look more like omelets and yellow! Also, I realize that I use a rounded teaspoon of psyllium husk, which is slightly more than what is conveyed in the recipe as “1 teaspoon”. I’ll add the note that it is rounded just in case that has any effect at all. Looks amazing! I’m going to tried it! 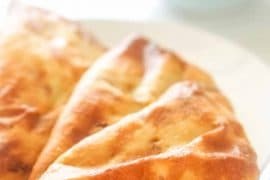 Has anyone every tried making these using a Dash pancake maker? What are you thoughts on this, Tasha? Hi! I would like to make a hear, but don’t have any nutritional yeast on hand. Can I use baker’s yeast? I haven’t tried it with bakers yeast, but I have tried a version of this recipe without the nutritional yeast. I used all of the other ingredients but excluded the yeast; it took a little tinkering with measurements to get a nice consistency, but it worked! Hate to be a negative reviewer, but these tasted more like flavorless eggs than tortillas. 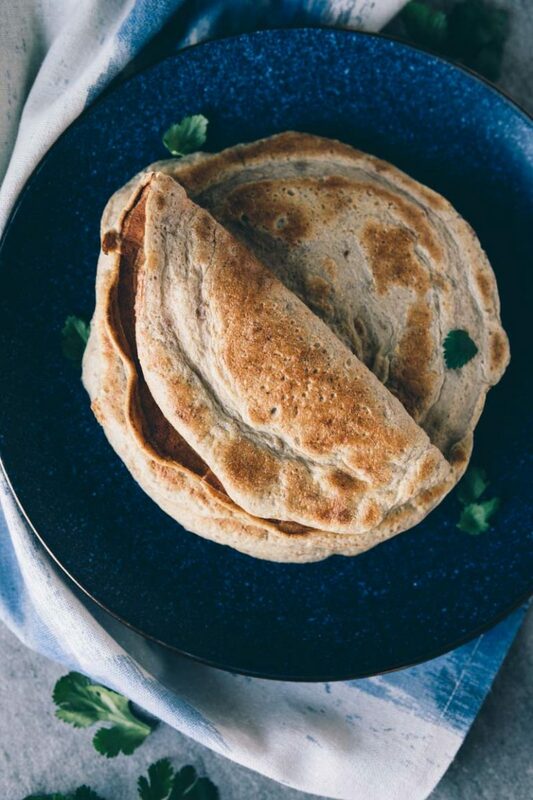 It looks like my favorite dosa recipe and I want to try this in my home immediately. 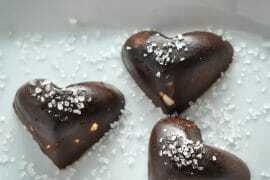 Can you please tell me how to stick with diet? 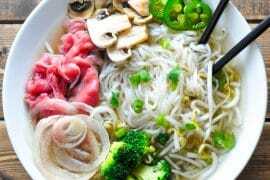 DO YOU THINK I COULD DO A GELATIN EGG REPLACEMENT IN THIS RECIPE?, TRYING TO DO A KETO AIP DIET- DAIRY FREE, EGG FREE, GRAIN FREE, ETC..
Has anyone tried freezing theese? These worked amazingly well! My only caveat: There’s no ‘whisking’ the mixture together. Even after the initial whisk, and the wait, the psyllium would not incorporate with the mixture. A few seconds in the NutriBullet fixed it. Didn’t need the oil, as the Granite Rock pan handled it nicely. Will surely be a future staple of my keto lifestyle. 🙂 Will advise on freezing, as i plan to try that next.